Many of us living in Joburg are lucky enough to be surrounded by the stuff on a daily basis, as the suburban streets of our wild and vibrant city are lined with trees. Our Brave offices are in one such street, and we have a back garden that's full of leafy luxuriance and bird calls, but even so, the team were hankering for more. Maybe it's just me, but indoor plants are somewhat nerve-wracking in an office environment. I'm understandably keen to ensure that these growing, living things get the light they need, are not left unwatered and gasping for too long, and don't get drowned by too many well-intentioned waterers. It's not all about decor... plants in pots scattered around a room might look great, but it somewhat ruins the effect if you know they're BEING TORTURED. After all, the research supporting the benefit of indoor plants in the work space are extensive, and pretty convincing. Indoor plants can raise office humidity (always an issue with heaters and air conditioners). Depending on the type, plants release up to 97% of the water they take in, resulting in less sore throats and dry skin for office workers. Thanks to their carbon sequestering powers, these little suckers can also lower pollution levels indoors. Turns out, their leaves can absorb volatile organic compounds from the air and move them to their roots where microbes break them down. Find out more here. A study conducted in 2010 found significant reductions in tension & anxiety (37%), depression & dejection (58%), anger & hostility (44%), and fatigue (38%). So why is it that we respond so positively to a little bit of green? Described as “the passionate love of life and of all that is alive" by psychoanalyst Erich Fromm in The Anatomy of Human Destructiveness (1973), the Biophilia hypothesis proposes that humans have an innate need to seek connections with nature. This term was later used by American biologist Edward O. Wilson in his work Biophilia (1984), which proposed that this need for green has, amongst other things, a genetic basis. 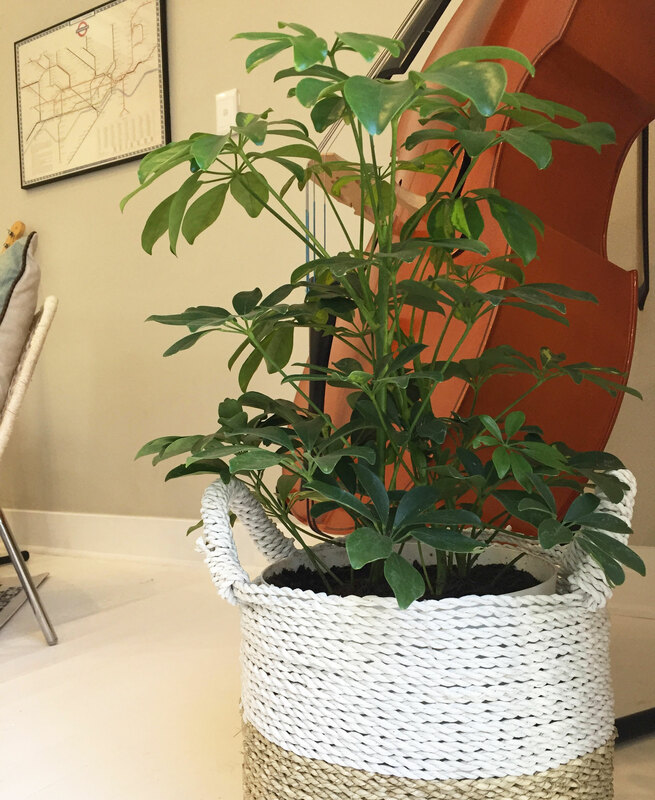 Whatever the science behind it, and the simple visual joy of having some green life dotted about, we at Brave all feel better in the presence of indoor plants. 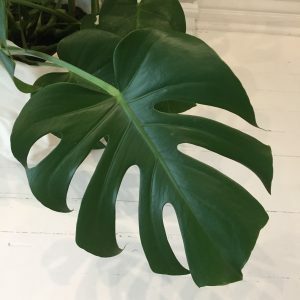 For those of you out there with a bit of unfulfilled biophilia, here's a here's a cool little link on how to choose office plants.